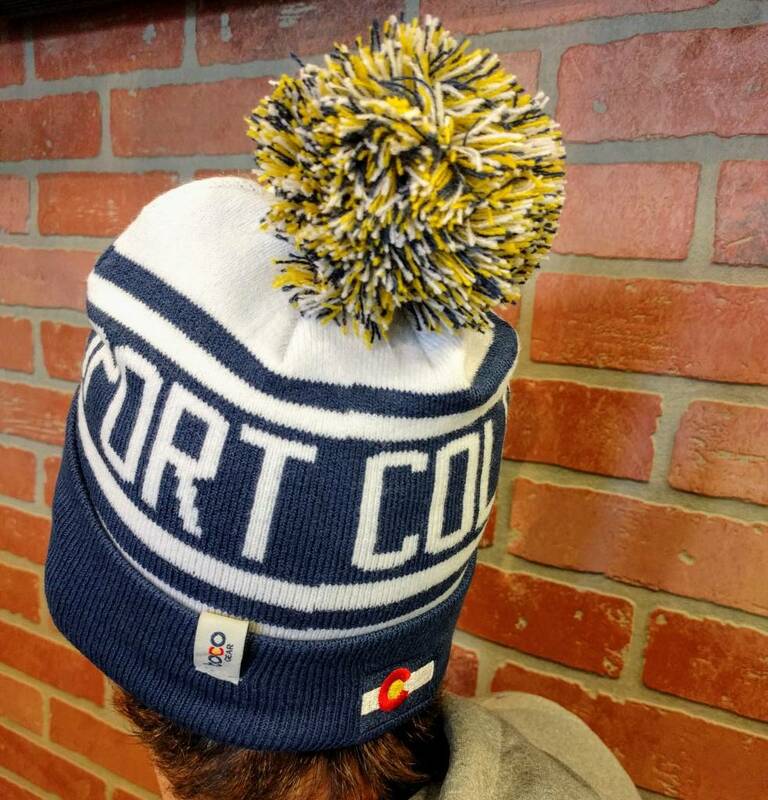 They say 80% of heat is lost through your head. 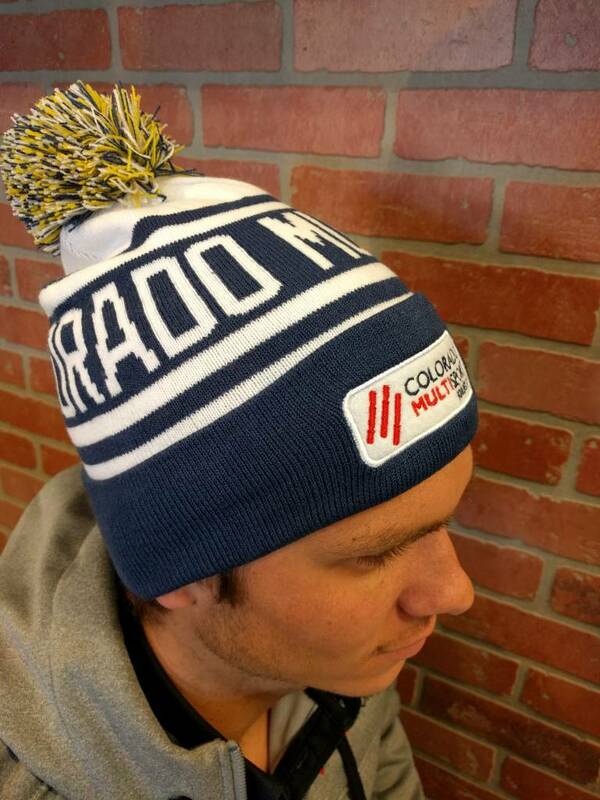 This fact is false but still holds more truth than most of the news your friends post on Facebook. 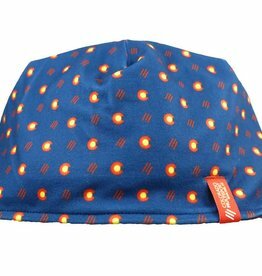 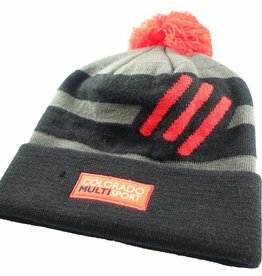 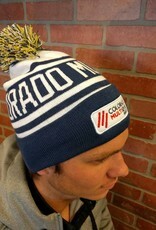 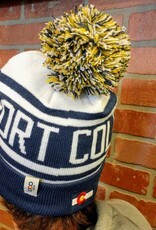 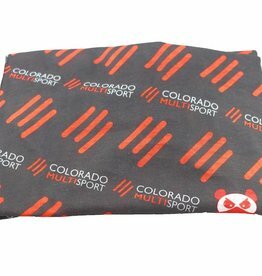 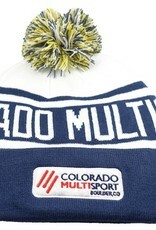 Keep that 80% of your body heat in while looking fly in the CMS BOCO Gear pom pom beanie. 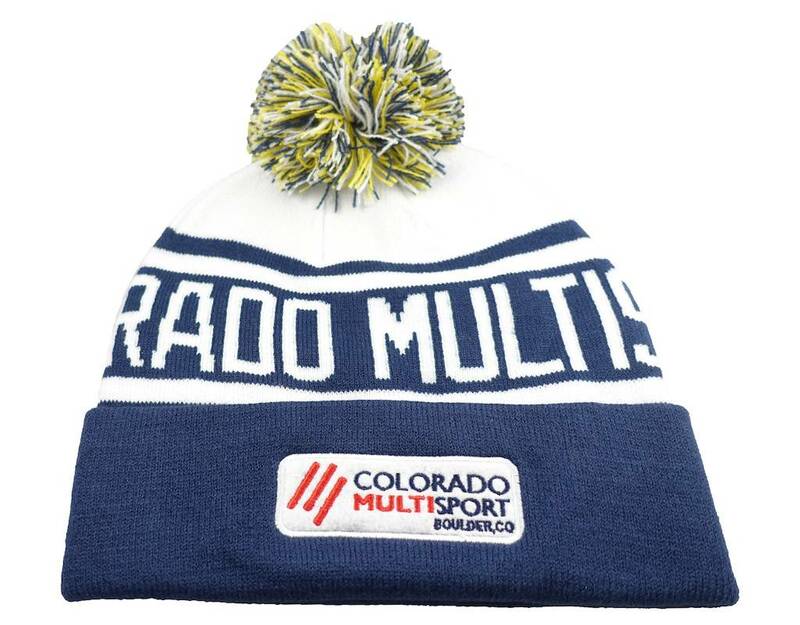 Performance fabric, rad design, and comfort fit coupled with machine washable quality make this your go to hat for the winter season.